Upcycling is a longstanding ethos of Indian homes but how often do we consider the importance of rediscovering new life in our old things? In recent years, we have created enough stuff, wasted it and threw it away. We have wasted food, while in some parts of our own country people starved. We have also dumped our old pair of clothes, which could have been put to good use, but instead ended up in landfills. Humans have truly turned out to be a wasteful lot. But, we don’t have to be. Some of us have already made a choice to live differently and to shop differently. Because it’s a good idea to start asking where your clothes are made and to start shopping at stores, which support a more sustainable earth. Here are 5 designers who are consistently weaving sustainability into their designs. Look out for them! Péro offers to bring old & discarded clothing to life while making those memories and stories find a new chapter in their clientele’s life so as to convert them into heirloom pieces for generations. 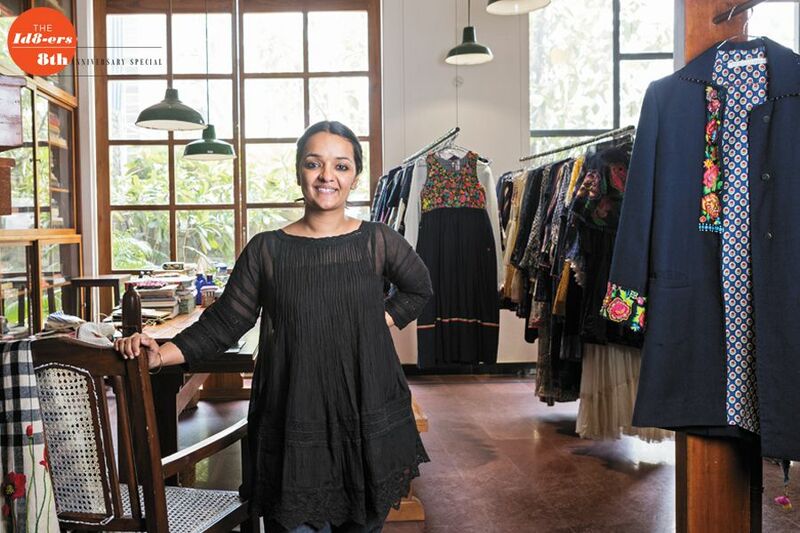 Aneeth Arora, founder of Péro, draws her inspiration from local trends. ‘Pero’ means ‘to wear’ in Marwari (the local language of Rajasthan) and the brand stands for the localization of trends and attempts to imbibe Indian culture in everyday wearables. The label discovers reusable fabrics and shapes them into chic, wearable products with the help of local artisans. Age-old traditions of handmade crafts are weaved into the designs, with intricate embroidery and unique patterns coming together in surprising yet fashionable ways, making Péro a much-coveted upcycling label. At Doodlage, every piece is treated differently since the brand is unable to produce two exactly same pieces, which is indeed their USP. 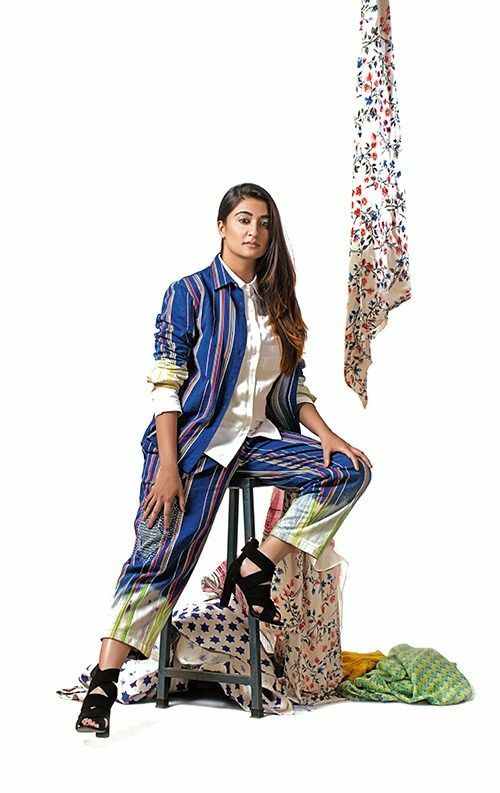 Passionate about reinvention, creative directors and partners Kriti Tula, Paras Arora and Vaibhav Kapoor have dedicated this fashion label to the ethical concept of upcycling and recycling. Initially, the brand worked with post-consumer waste (garments from fast fashion) and eventually began utilizing pre-consumer waste like unstitched cut fabrics, scraps after printing or post cutting from export houses across Northern India. From creating fabric out of damaged spools of thread that cannot be used in machines, to repurposing strips of fabric to make knitted mufflers and sweaters, their style is versatile and ever evolving. The label’s distinctive aesthetics also stand out with a younger audience that allows them to collaborate with larger firms. 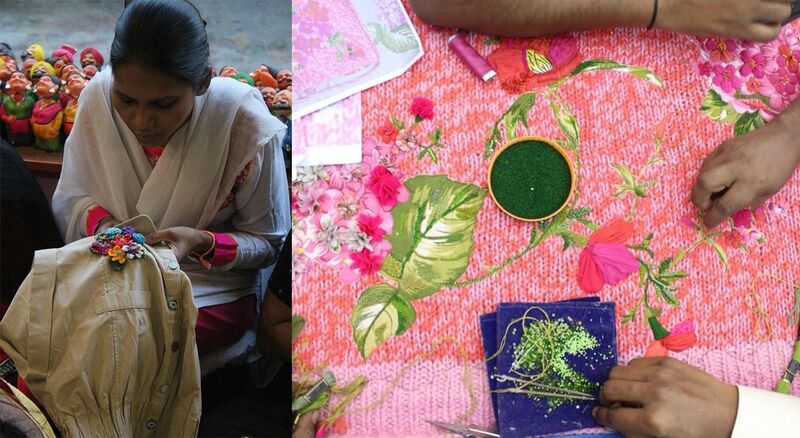 Upasana Design Studio is striving to preserve social and environmental consciousness in fashion since 1997. ‘Lovingly held in hands, colourful twine rearranged, weave a story for myriad people who see the shimmer in the dust of this incredible land, believes the brand, The Retyrement Plan. The Retyrement Plan brings together a passion for design, sustainability and comfort in exquisitely handcrafted furniture made by repurposing waste from urban jungles. 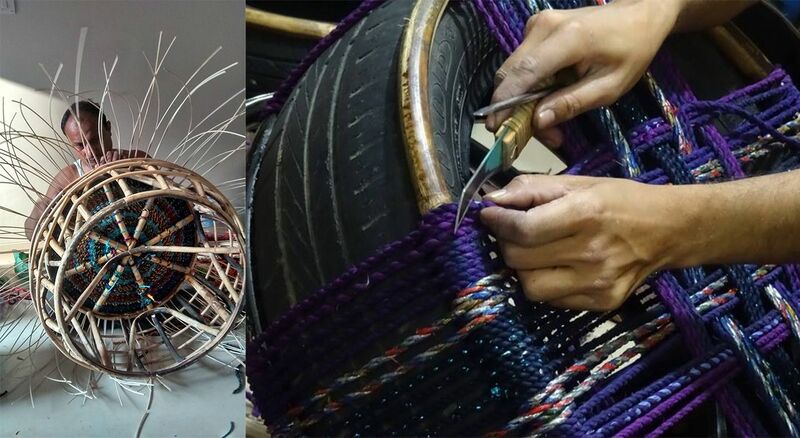 The brand’s highly skilled weavers use cane frames, textile waste rope and used tyres from repair shops to create charming chairs. 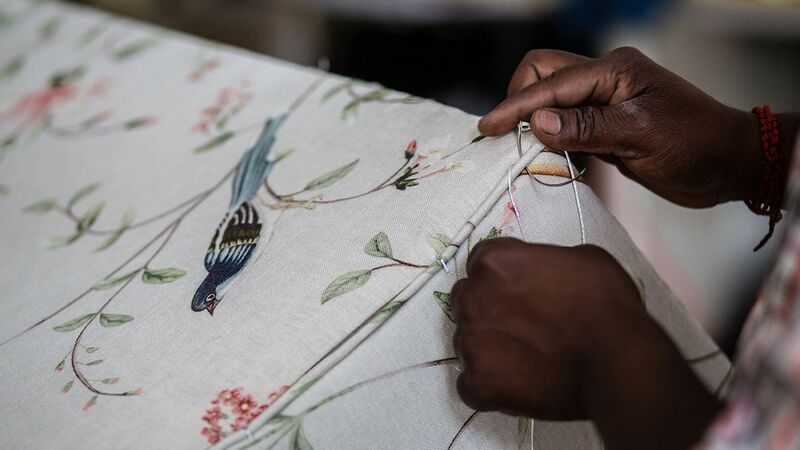 Using material that has been retired after its primary use, translating traditional textiles, and using art as an inspiration, the label weaves magic into furniture, one piece at a time. 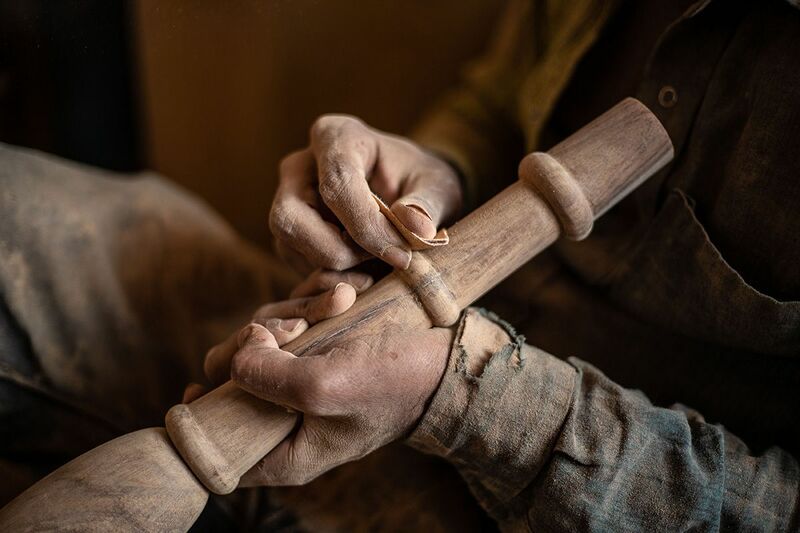 Not only this, the brand also works with skilled urban migrant craftsmen to create a meaningful and sustainable source of livelihood for them. 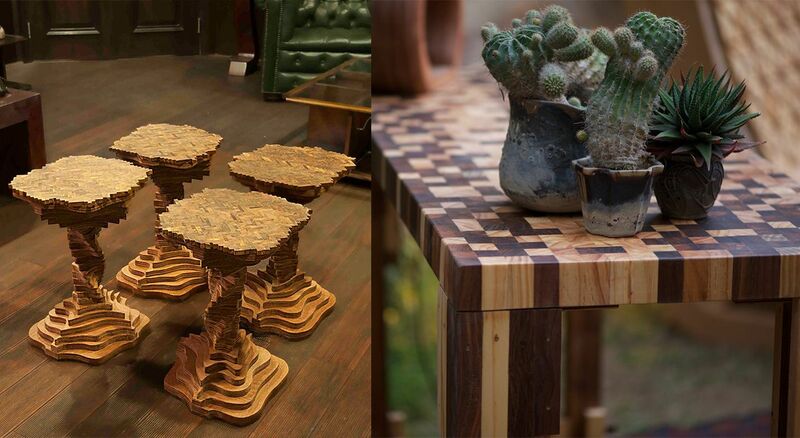 Differniture’s philosophy is to merge sculptural integrity of art with functional values of design into a sustainably produced product with the help of using reclaimed and salvaged materials and adopting a zero or minimal waste design philosophy (along with finishing our products using natural and non toxic oils and waxes). 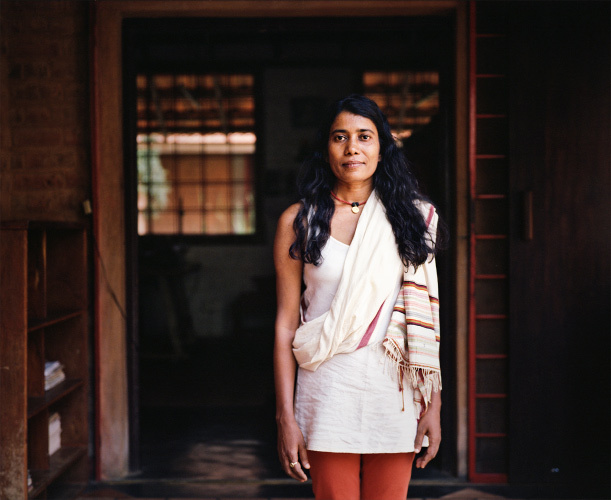 Founder Aakriti Kumar’s focus lays on eclectic designs in reclaimed wood with a minimal waste policy. 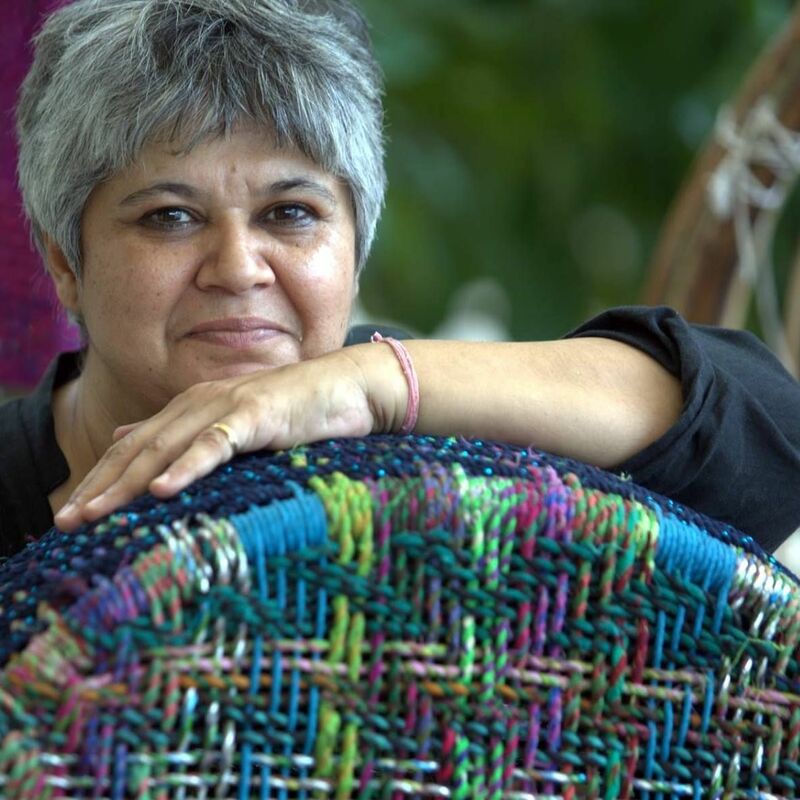 Operating from Gurugram, many of her designs resonate the fluidity of nature with inspiration trickling in from waterfalls and varied landscapes. The brand creates alternative pieces of furniture for a niche audience, emphasizing on a customization module. In this creative industry where designers have started innovating differently by befriending nature, we too, in our little way, are trying to make a difference. From our leather clad Edward collection, which is created using scrap or waster leather to our Cochin & Kochi Rattan collection, which attempts to revive the handmade craft of Cane Rattan furniture, we try to incorporate sustainability in all our designs. 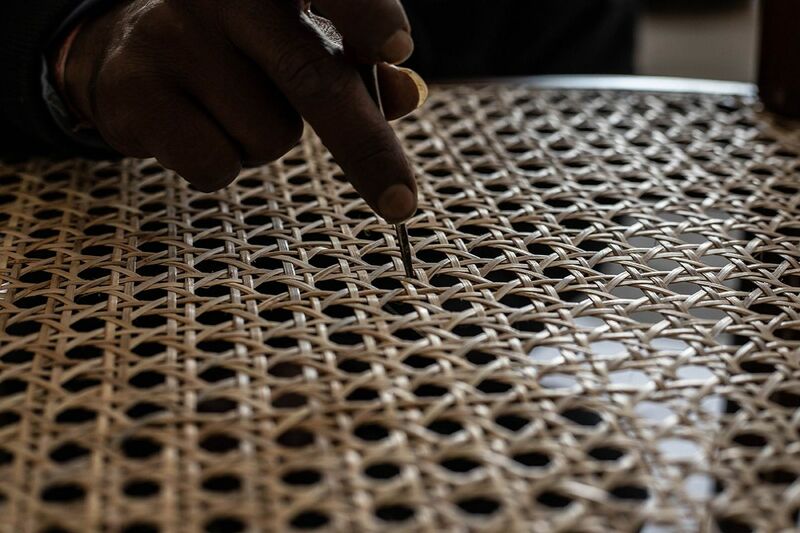 Our products, including beds, sofas, armchairs, coffee tables and more, are all handcrafted in nature, by expert artisans some of them even from the fourth generations of furniture and sofa karigars, who have worked for the Royalty in Rajasthan. 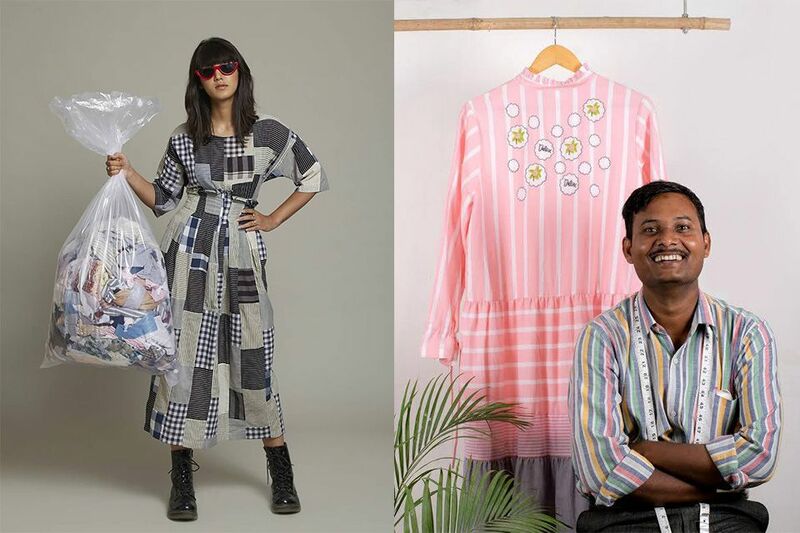 So, here is a glimpse at some of the forward-thinking Indian designers and brands that work beyond beautiful designs and highlight the qualities of fair practice, social responsibility and environmental well being, because for them one man’s junk is another man’s art!